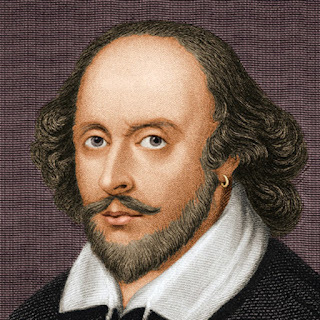 William Shakespeare’s writings are so well-known and beloved, that it’s no wonder there have been countless adaptations of his works. Movie adaptations of Shakespearean plays are no exception. Donte Plunkett - Martin Luther King, Jr.